The debate over whether vodka or beer is better depends on what you’re hoping to get from the drinking experience. They’re vastly different from one another, in both utility and origin. The former – originating in the mountains of Poland and Russia – served as medicine during harsh winters. The first mention of the word “vodka” was in 1405 from Akta Grodzkie. In a court document from the Polish Palatinate of Sandomierz, the word wódka described chemical compounds used for a variety of tasks: including cleaning and medicating. The term gorzałka (from the verb gorzeć or “to burn”), first appeared in 1533 referring to a medicinal elixir brought from Poland to Russia by merchants. The latter originated from Ancient Mesopotamia. It’s been around for more than 3900 years – originally developed for economical gain. The first beer recipe was found in a Sumerian poem honoring Ninkasi, describing the production of beer made from twice-baked barley bread, called bappir. 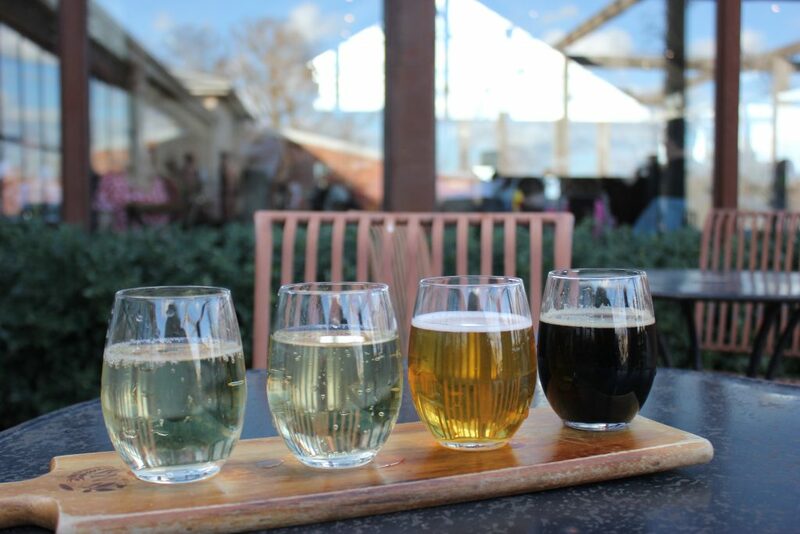 Beer was originally produced and sold on a domestic scale for casual consumption. The capitalistic opportunity presented by brewing & fermenting old bread was so lucrative that European monasteries eventually began selling beer. Vodka is made through a calculated distillation process. According to Brewhaus.com, beer crafters go through mashing, lautering, boiling, fermenting, and bottling the product before sale. The mashing step specifically involves mashing crushed grains with water that’s warm enough to activate the enzymes, which turn the starches into short-chain sugars. Vodka distillers, on the other hand, mash, ferment, and distill the product before sale. According to HHAVodka.com, vodka is distilled 1-6 times and then filtered. Furthermore, they use a freeze filtration process before bottling to remove leftover impurities. Thus, distillation leaves nothing behind but the alcohol itself. The reduction of caloric content, when compared to beer, is primarily due to this distillation process. Alternatively, beer is a high-calorie beverage because of the fermentation process. Vodka is less likely to trigger weight gain making it the go-to beverage if you’re on a strict diet or trying to lose weight. In theory, when left unopened, vodka has an indefinite shelf life. Beer is usually accompanied by a specific expiry date that spans just a couple of years. 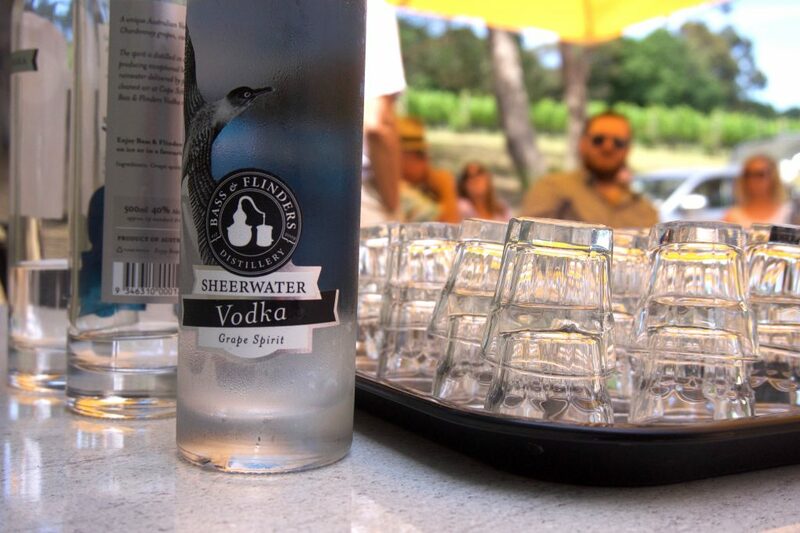 When it comes to retaining flavor after opening, vodka tends to preserve its authentic taste even up to a decade later, while beer becomes stale just a day or two after opening. Both beverages are fairly temperature sensitive, both declining in extreme heat. However, vodka does not freeze when frozen while beer freezes and separates. A beer frozen at 26 to 29 degrees fahrenheit will freeze, and if unopened the beer bottle may burst. This is caused by a buildup of pressure and expansion of the liquid as it freezes. There’s no need to panic if you run out of disinfectant at home. You can also disinfect an open wound with vodka; it doubles as an extremely effective germ-killer. Remember, vodka is essentially ethanol and water. When distilled and filtered, vodka is quite effective in household cleaning, sterilizing, and disinfecting. Conversely, beer doesn’t afford that advantage due to the fact that its ethanol content is quite low – only between 3% and 6%. In fact, beer poured on an open wound can make things worse, leading to infection and even death in some cases. Excessive beer consumption can worsen existing cardiovascular conditions but vodka, contrarily, can improve overall heart health slowing any underlying complications. By reducing cholesterol levels within the bloodstream, vessels are kept in prime working condition thereby ensuring good blood circulation which also keeps high blood pressure at bay. Beer has the opposite effect on blood pressure once you exceed two mugs a day. According to the Seattle Times, drinking a shot of hard liquor each day reduces the risk of heart attacks and strokes caused by blocked arteries by 10% to 15%. Hard liquor increases good cholesterol while preventing blood platelets from clotting together. “Beer bellies” are common amongst those who heavily indulge in the fermented beverage. This is also linked to the high-calorie count in beer which results in the accumulation of fat deposits around the gut. The other reason beer drinkers are likely to have a pot belly is tied to overeating. Beer interferes with glucose levels in the body causing you to feel hungrier and eat more. If you frequently eat red meat and drink beer, this can prove problematic to the health of your gut and arteries, causing countless medical issues down the road. While you generally should try to avoid alcohol during the winter season, vodka has been reported to be the “cold-weather delight.” This is likely due to its warming effect. It can also be mixed into several warm drinks like a Hot White Russian, Hot Honey Lemon, and Vodka Hot Chocolate. The versatility, and shelf-life make vodka the go-to beverage when it’s cold outside. You can also kick a fever with a shot of vodka on the rocks, and cold weather tends to be a breeding ground for sickness. If you fancy a mid-winter treat, then vodka is the way to go. The “vodka or beer” debate is a contentious one with a considerable number of benefits on opposing sides of the ring. A good percentage of people will appreciate the prowess of both, so choosing between the two can be tough. Science has however shown the preference scales to be progressively tilting towards wine and distilled spirits. With significant benefits over beer, there’s little challenge in wooing the taste buds of the majority. So there you have it. 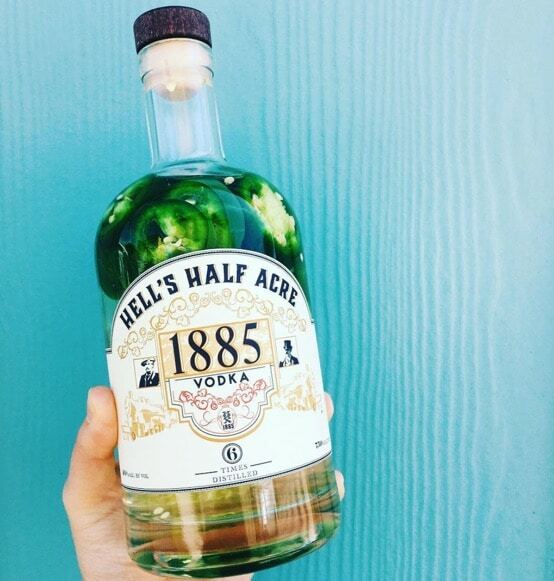 If you prefer the sharp taste of distilled liquor, and a quick, smooth buzz without all the frills, then you’re in the majority. If your prefer malty, carbonated, flavorful fermented beverages, then there are a couple reasons why you might reconsider your beverage of choice.